Publisher and Distributors of Books, Engineering Books, GATE Books, Competitions Exam Books, BCA Books, School Books Online in India. 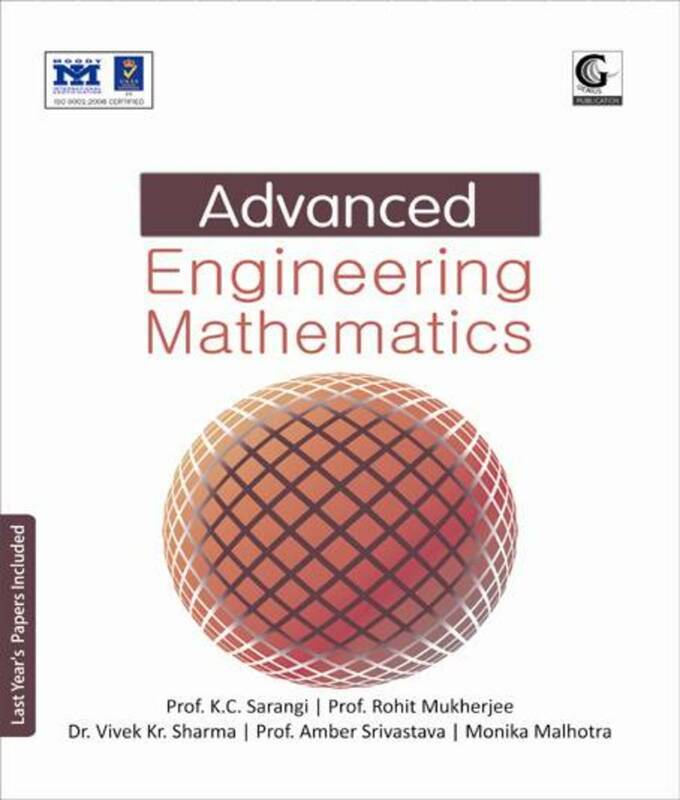 Engineering Books, as per the prescribed syllabus of Rajasthan Technical University, Kota. 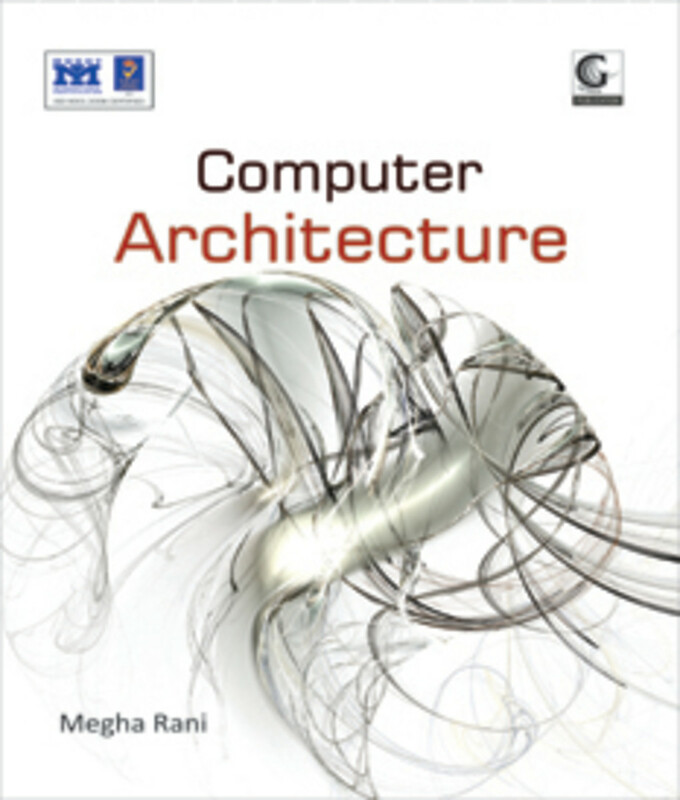 All Semester and Branches book of engineering buy online at best price in India. 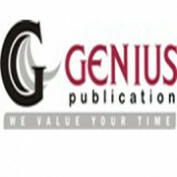 Engineering books written by best and experienced authors available at Genius Publications, which is a publishing house. Books of all branch of B.Tech Fifth semester are available online.